bdulla* goes to bed every night dreading that knock on the door, a knock he has heard in recurrent nightmares and in stories from neighbours. He expects it can come at any moment. In August, a United Nations human rights panel reported that nearly 1.1 million Uighur Muslims were being held in concentration camps in Xinjiang - the autonomous region in western China, home to approximately 11 million Uighurs. Gay McDougall, who sits on the UN Committee on the Elimination of Racial Discrimination, claimed that the imprisoned population could be as high as 2 million. 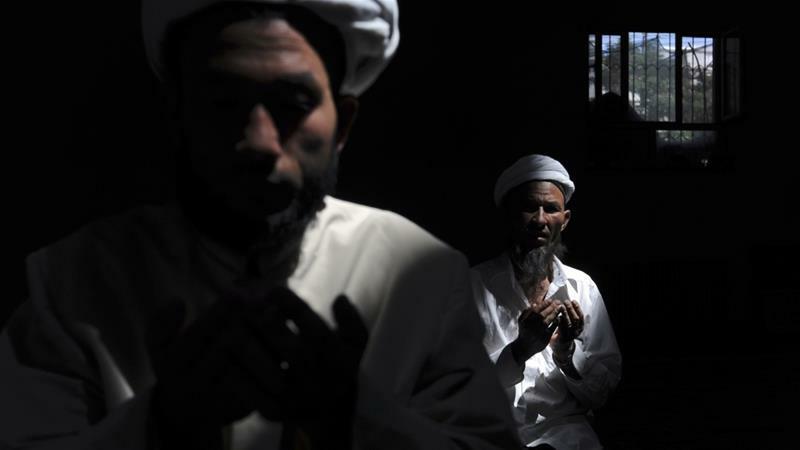 Notwithstanding the estimates, the number of Uighur Muslims being arrested, uprooted from their families and lives, and imprisoned in concentration camps - for no other reason than being Uighur and Muslim - is rising with each passing day. Shortly after the UN broke the news of the concentration camps, Sigal Samuel of The Atlanticreported that inmates were "forced to renounce Islam, criticize their own Islamic beliefs and those of fellow inmates, and recite Communist Party propaganda songs for hours each day." Male inmates were compelled to shave their beards and were force-fed pork and alcohol - which Muslims are forbidden from consuming.